Buttler scored a majestic 94* off 53 balls to chase down MI's total of 169 with 12 balls to spare. 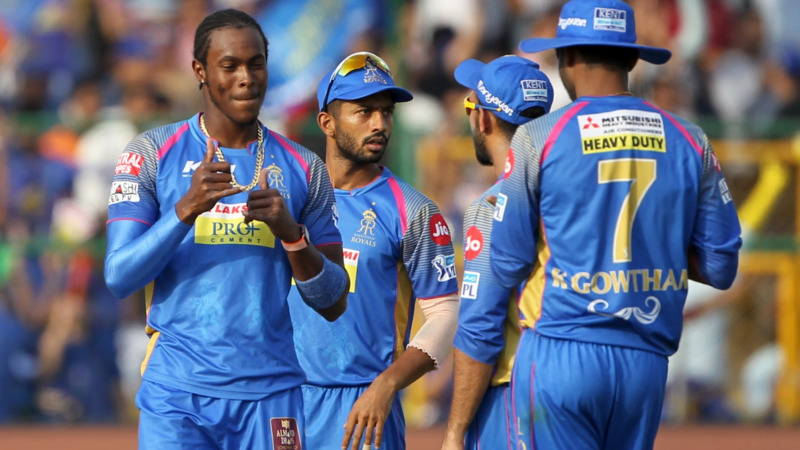 Mumbai Indians hosted the Rajasthan Royals in the second match of Super Sunday (May 13), where the latter registered a comprehensive seven-wicket victory to keep their playoff hopes alive. 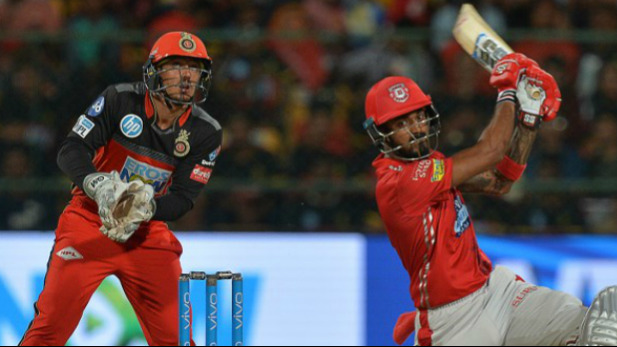 After being put into bat, Mumbai rode on Evin Lewis’ 42-ball 60 and Hardik Pandya’s 21-ball 36 to score 168/8 in 20 overs. Chasing the stiff target, Rajasthan needed a solid platform upfront but they couldn’t get one as D Arcy Short was removed by Jasprit Bumrah for just 4. Jos Buttler, however, carried on his good form and forged a 95-run stand for the second wicket with skipper Ajinkya Rahane to shift the momentum in Royals’ favour. After Rahane’s dismissal on 37, Sanju Samson came out at the crease to partner Buttler. The duo shared a 61-run partnership before Samson departed for 26. Buttler eventually remained not out on 94 off 53 balls to saw Rajasthan home with 12 balls to spare. It was Buttler’s fifth consecutive fifty in this year’s IPL. Twitterati were in awe to see the audios strokeplay of Buttler that helped RR to record their third consecutive win. 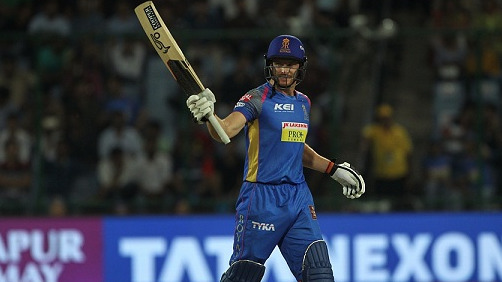 Awesome knock from @josbuttler to beat MI & equal the record of 5 consecutive T20 innings! Fantastic entertainment!